Lock in a great price for Gaia House – rated 9.1 by recent guests! Hostel is walking distance to everything. Staff is very friendly. Property is clean and beds are made daily. Coca tea is available all the time. Staff was friendly and helpful, and facilities were good. I was really happy with our stay here. It was far enough away from Plaza de Armas to be quiet, but not so far away that it was burdensome to walk back and forth to during the day. The property was quiet. There was just enough ambient noise to make it comfortable. The staff were really friendly and helpful. Full of advice about what to visit. 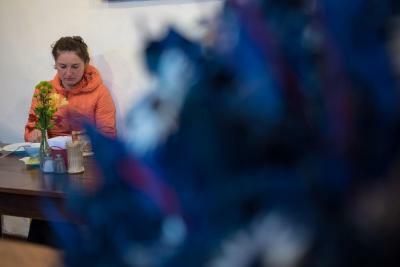 My fiance also had an illness whilst I was away on a trek. The staff went above and beyond to help her in my absence, even coming past her room periodically to make sure she was ok. Mariel in reception was especially helpful with helping my fiance and I come up with things to see and do, as well as making sure our stay was comfortable! 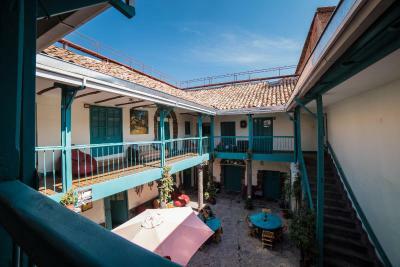 Overall, this is a great hostel. The showers are perfect and clean, the beds are comfortable, the wifi works, the breakfast is excellent, and the kitchen is great. The tv room is also a good place to relax and unwind. Hostel was very clean. Staff was friendly and helpful. Breakfast was fine. Location was excellent. Staff was very accommodating with my schedule and offered to store luggage. Really nice and helpful staff, very easy to deal with. It is possible to store luggage there ( it is for free if you stay there once you are back). the hostel has a separate room with a locker. Very clean and free tea and coffee 24/7. The staff were very welcoming. They allowed early check in at 6am and baggage storage. they took very good care of me. They went above and beyond to make sure everyone is comfortable. This created a very friendly atmosphere. 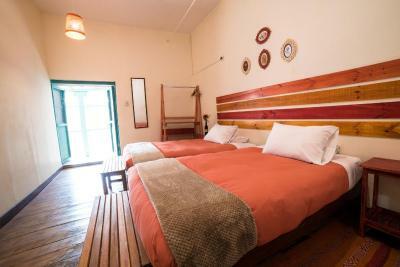 This was also a very beautiful guesthouse with turquoise accents and goosefeather down comforters. We stayed here 3 times over a 2 week period between and after treks, etc. 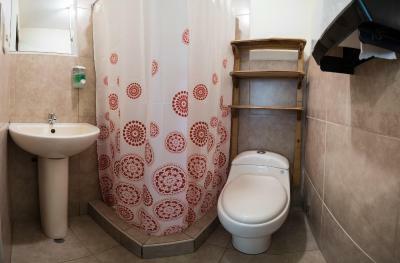 The location of the property is great, a few minutes walk to the main old town centre. The double rooms we stayed in were large and had large comfortable beds. The breakfast was basic, but ok. The WiFi worked well in common areas but was patchy in the rooms due to the thickness of the walls. Tea available all the time is a nice touch. I was here with my mother from Colombia for 2 nights and the service was fantastic, always warm and helpful ! 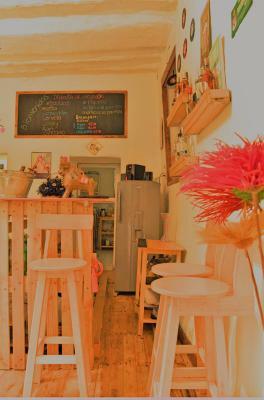 the location is really central, the common areas are really charming and useful. Our room was super clean and in good conditions. Although there's no heating in our room the beds are really warm. 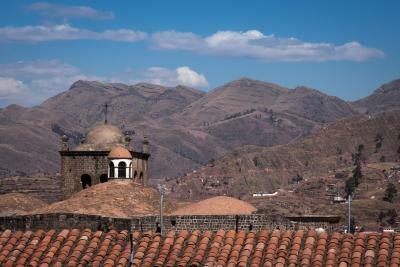 One of our best sellers in Cusco! 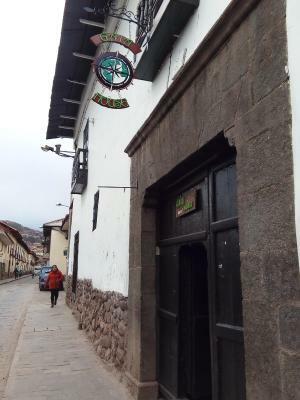 Located 1,650 feet from the main square, Gaia House features a bar and a game room in Cusco. 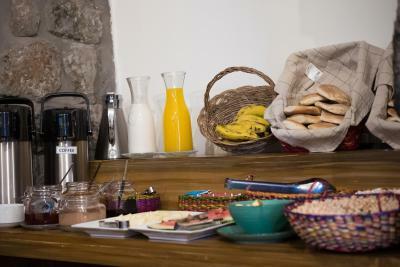 Free Wi-Fi and buffet breakfast are included, and 24-hour front desk assistance is provided. 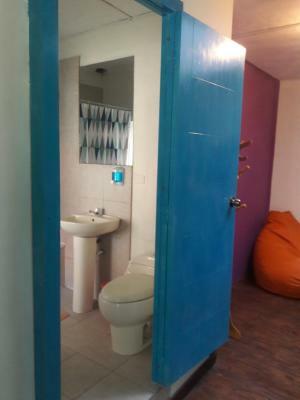 The rooms in Gaia House feature private bathrooms and personal lockers. 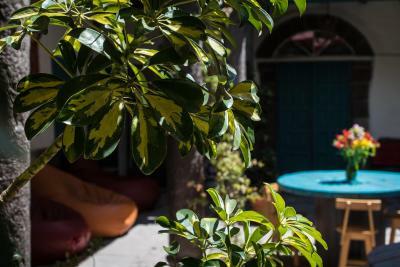 Guests can relax in the common seating room and in the garden. Gaia House is 1,950 feet from Koricancha historical building and 3.1 mi from Cusco international airport. 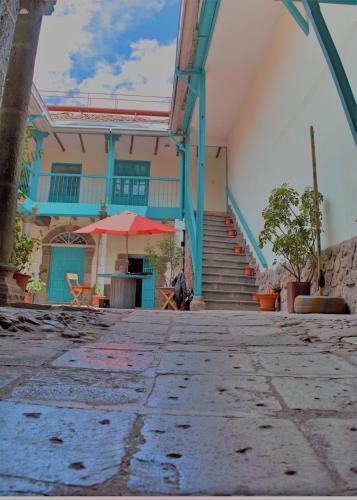 뀐 Located in the real heart of Cusco, this property has an excellent location score of 9.1! When would you like to stay at Gaia House? 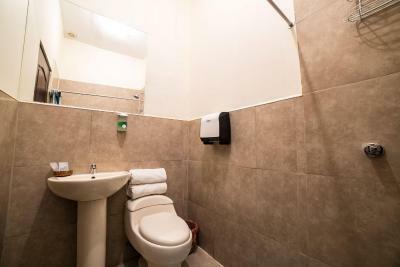 Features a comfortable bed, private safety lockers and a external private bathroom to be shared with the other guests in the room. 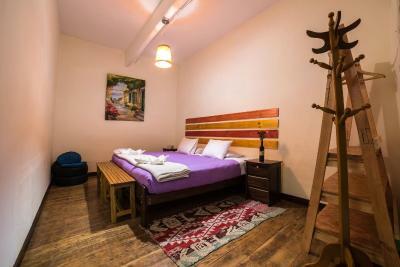 Features a comfortable bed, private safety lockers and a private bathroom to be shared with the other guests in the room. House Rules Gaia House takes special requests – add in the next step! Gaia House accepts these cards and reserves the right to temporarily hold an amount prior to arrival. 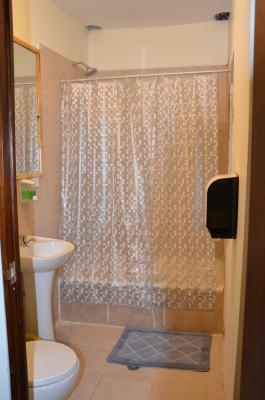 The shower in the 4 person female dorm is only lukewarm. 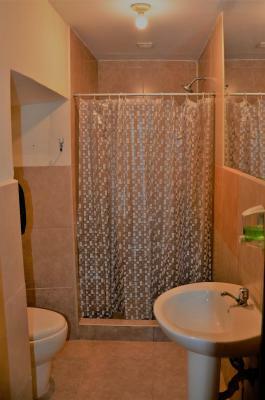 The downstairs shared showers are nice and hot. 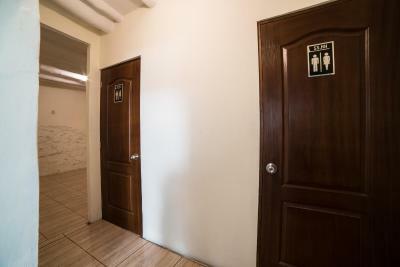 During high/busier season I think there would probably be a problem with too few bathrooms. Breakfast was basic with bread, cereal, and fruit. You have to ring a doorbell to come in which can be heard from the dorms, so it can be noisy if you are a light sleeper. On our last stay we had no hot water in the shower. You can only use the kitchen to prepare lunch as it’s closed after 5pm. No heating in the room. Wifi upstairs was abit slow in the rooms. As soon as you walk out of the rooms onto the balcony the speeds got better. 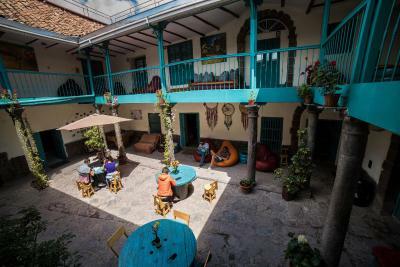 The hostel was the perfect spot for me in Cusco! Very clean, the stuff is super friendly. I just needed a place to hang out and this was it! The patio is beautifully made with a lot of seating possibilities. 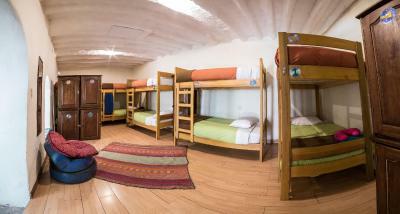 Having been in Peru for about 4,5 weeks now this has been the best hostel yet! Little bonus: there is a supermarket just around the corner (supermarkets are not too common here). 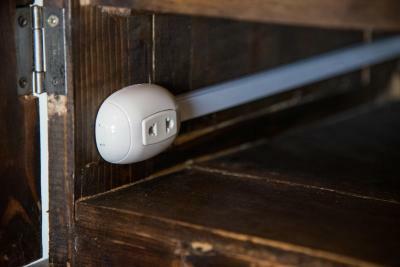 My only gripes are not enough sockets by the beds (though they have them in lockers) and a rule about cooking after 5pm (which I was allowed to break). I had a really nice time at the Gaia house. 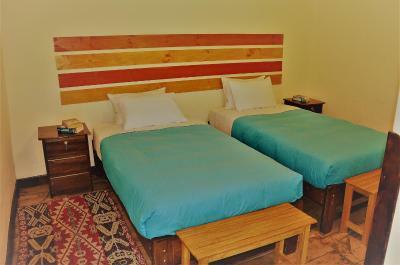 The rooms are big and confortable and the staff is really friendly. I had to stay in the hospital for a few nights and the staff let me check-out earlier than planned without any cancellation fees. Really appreciated. Very warm welcome from all the staff at Gaia House. They really make the place. I had my own room which was very spacious with a huge bed. There is a kitchen for cooking your own food. The common areas are very nice and promote interaction. I'm happy to report that this isn't a party hostel.